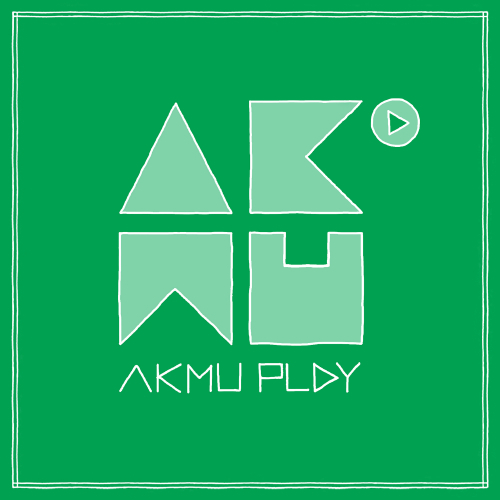 This weeks ear candy would have to be AKMU also known as Akdong Musician. AKMU consist of Lee Chan Hyuk and Lee Soo Hyun siblings also the winners of K-pop Star season 2. Their first ever album Play consist of 11 songs all written and composed by Lee Chun Hyuk with a acoustic and pop feel to them. This is a must listen album not just the promoted song but the whole album. It has this light-hearted, pick me up, cute and lovable feel to all the songs just like the siblings. The songs transports you to a place where the sun is shining, with a light breeze, you sitting enjoying the day or walking around the neighborhood enjoying the scenery and people you bump into or on a nice drive with some friends enjoying the random conversations that comes up. Like most of the time I had a hard time figuring out which songs I liked the most. But like always I had to come to terms with myself for these posts and I would say I like “Give Love,” “200%,” “가르마 (Hair Part),” “인공잔디 (Artificial Grass),” “안녕 (Hello),” and “소재 (Idea).” If you noticed most of the songs I picked are the more up beat songs in the album. Don’t get me wrong I like the other slow and more acoustic songs it’s just my style and personality are more of the up beat style. When I first watched “200%” I thought it was the most cute MV ever! Maybe it’s because I’m in the “crush” “unrequited love” phase of my own life right now but I definitely connected with the main character! It was just too cute! Love at first sight, day dreaming about going on dates, acting cute in front of each other but then there’s this girl he’s already seeing or like. But even so you still like him, giving 200% of your love and attention to him even though he doesn’t notice it.